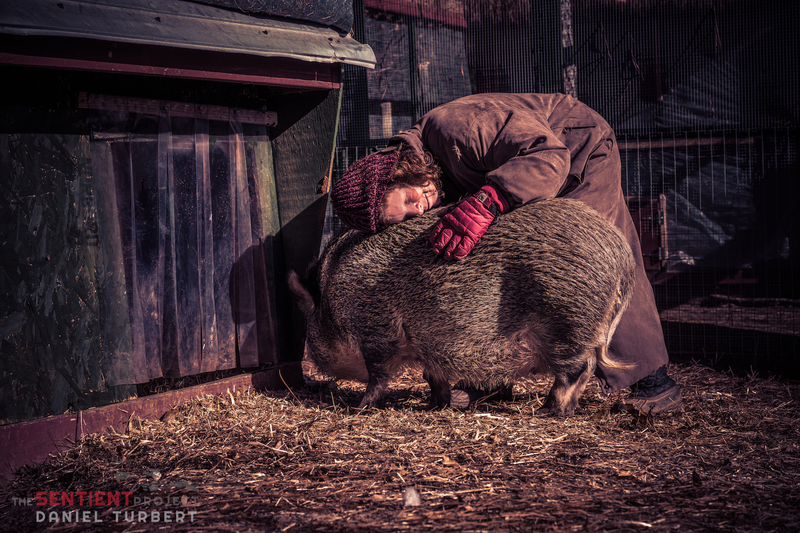 Lisa Kario, the founder of Freedom Acres, is a life long animal lover. One day, she saw an ad for a mini farm . At the time, the idea seemed out of reach, but she went to see it that day. The land called to her, and she knew she had to have it. The dream became a reality, and one by one, the farm filled with animals, each with a unique story, each in need of a place to call home.